We provide quality entertainment for your event. Possiblities include: company event, church social, family reunion, downtown festivals, public or private parties, surprise singing telegrams, club events, or any other situation where musical entertainment is desired. 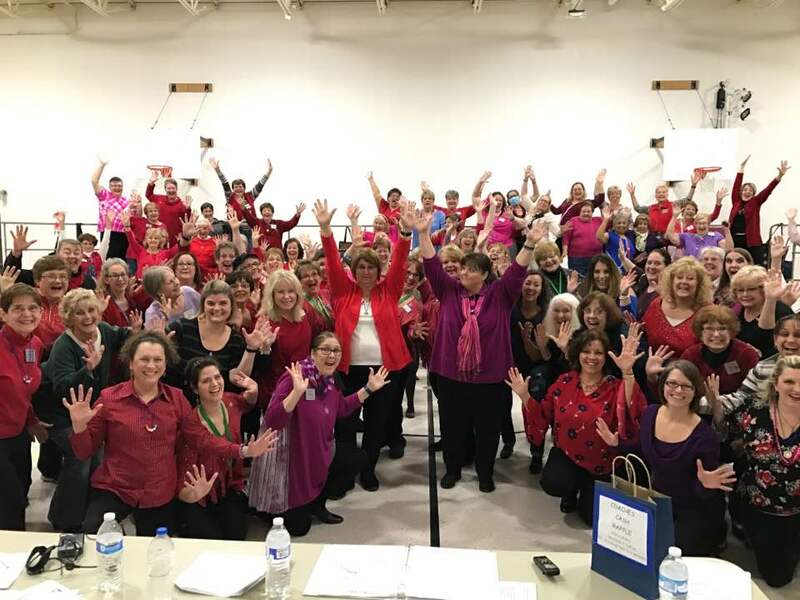 Hire Motor City Blend as a full show chorus, smaller ensemble or even a quartet. We can customize a performance to fit your needs.